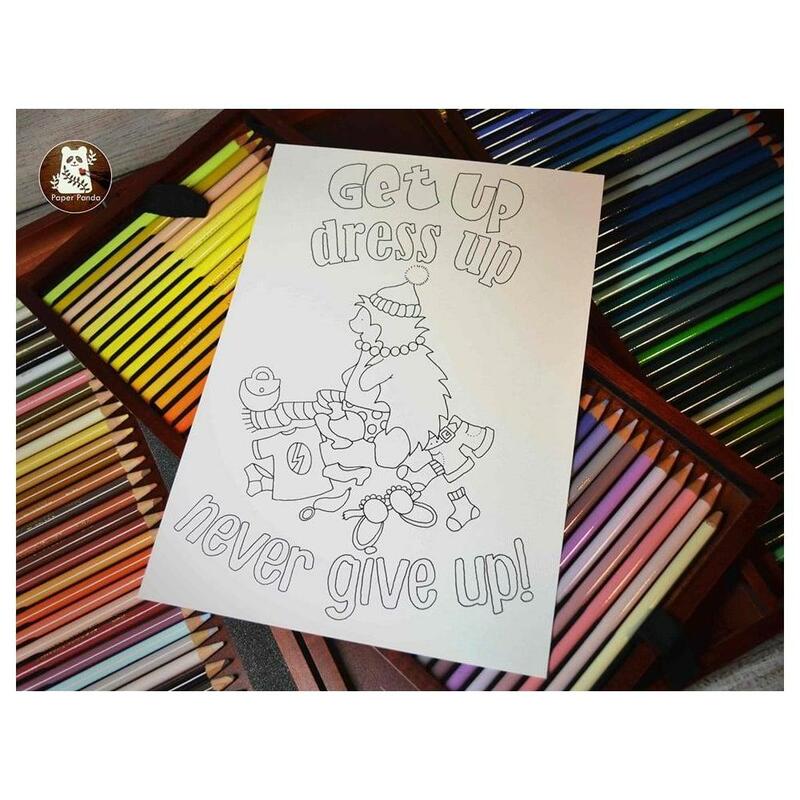 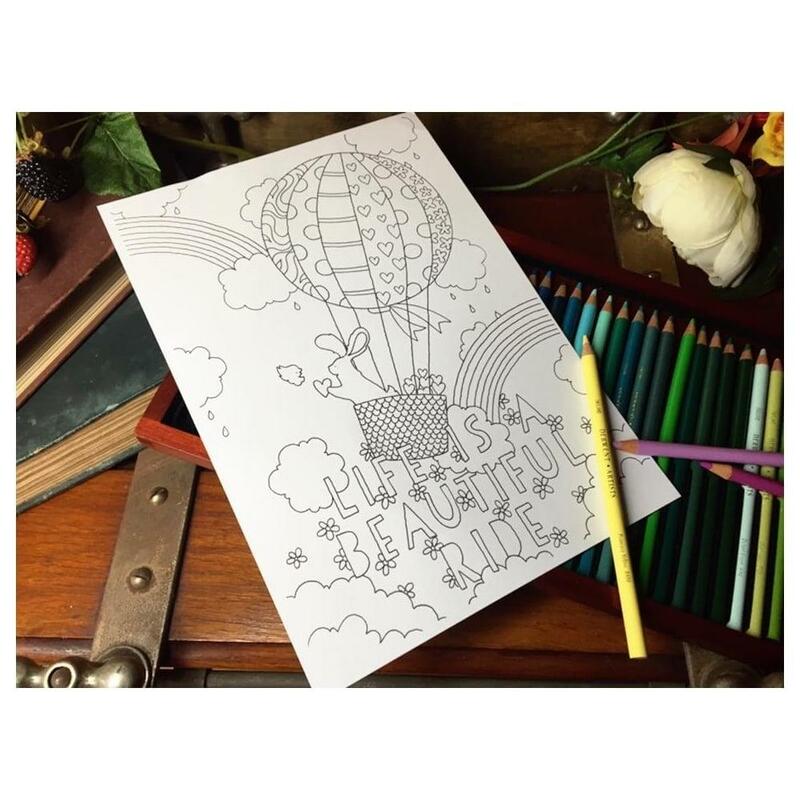 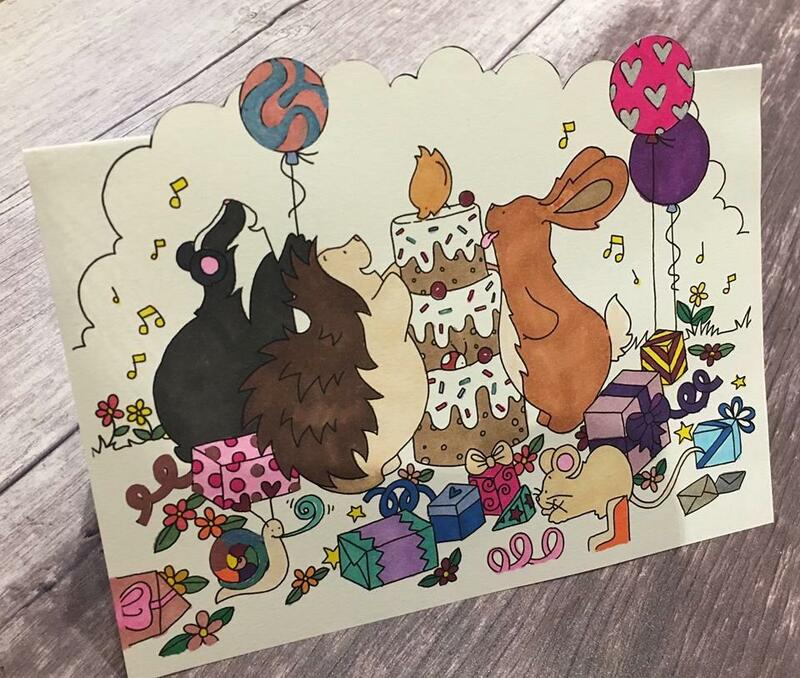 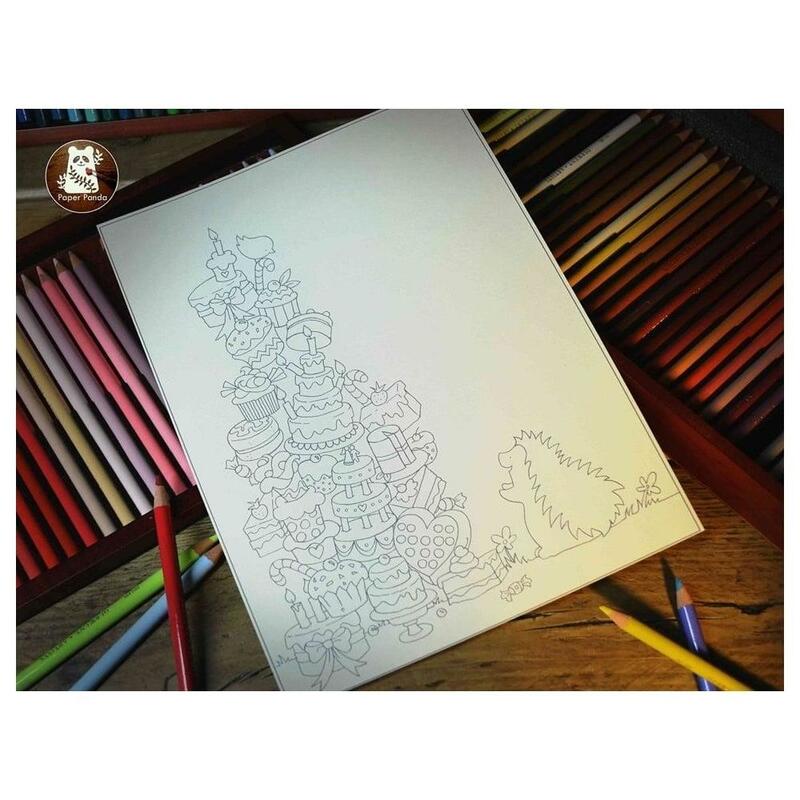 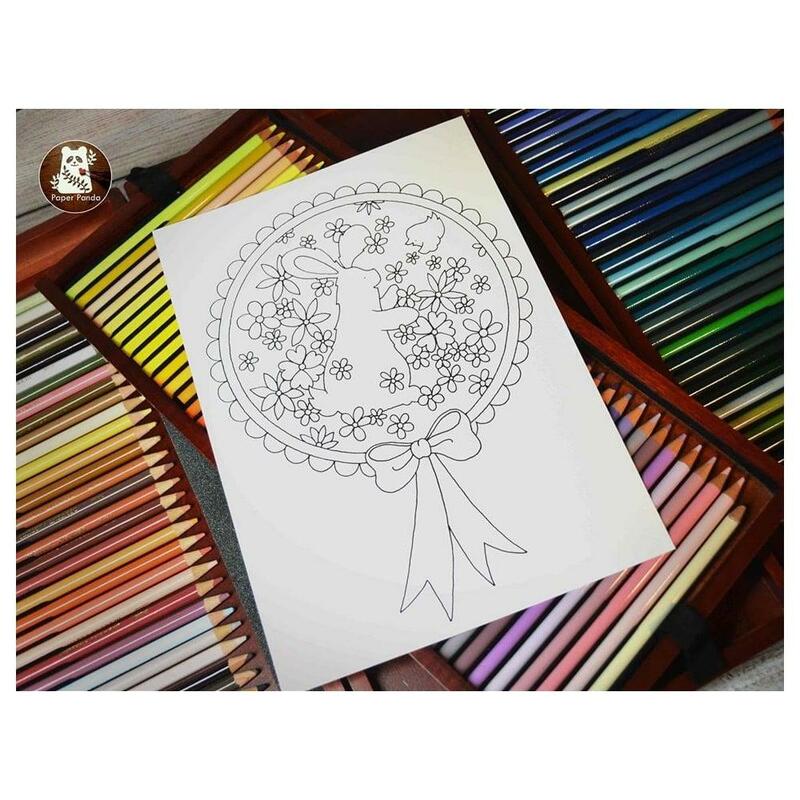 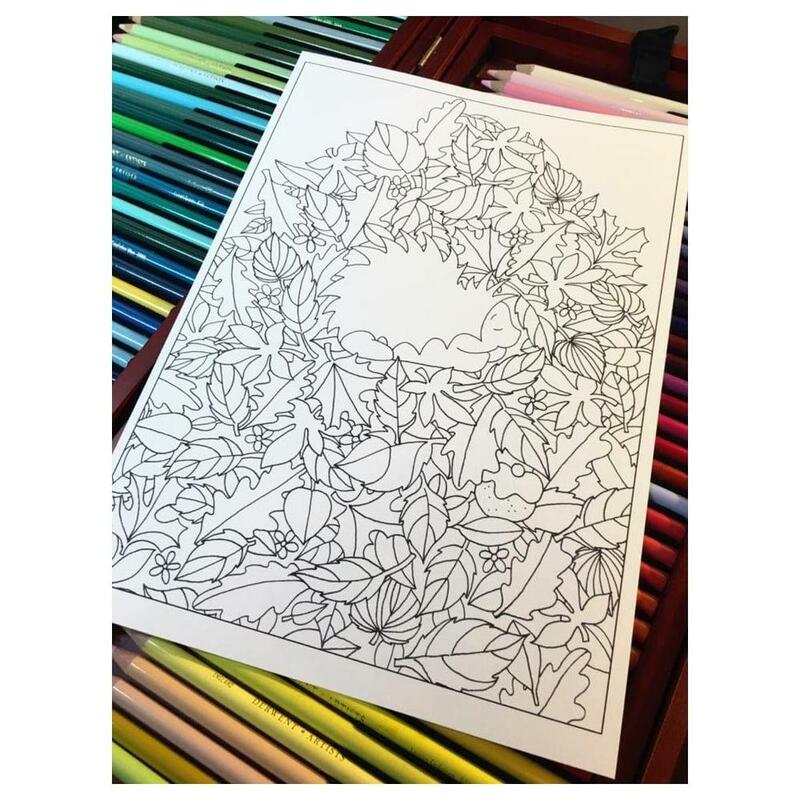 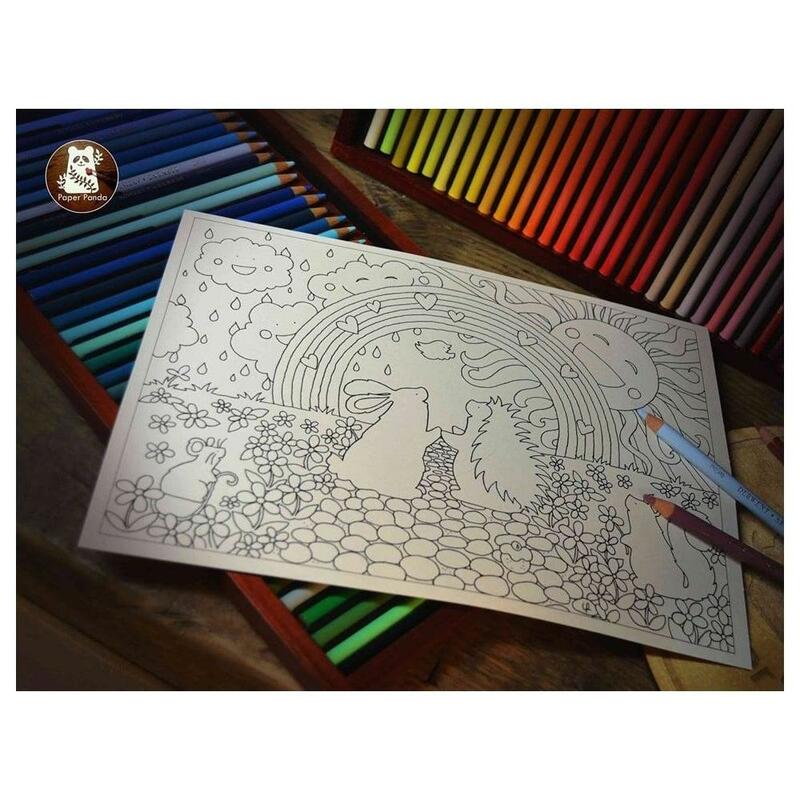 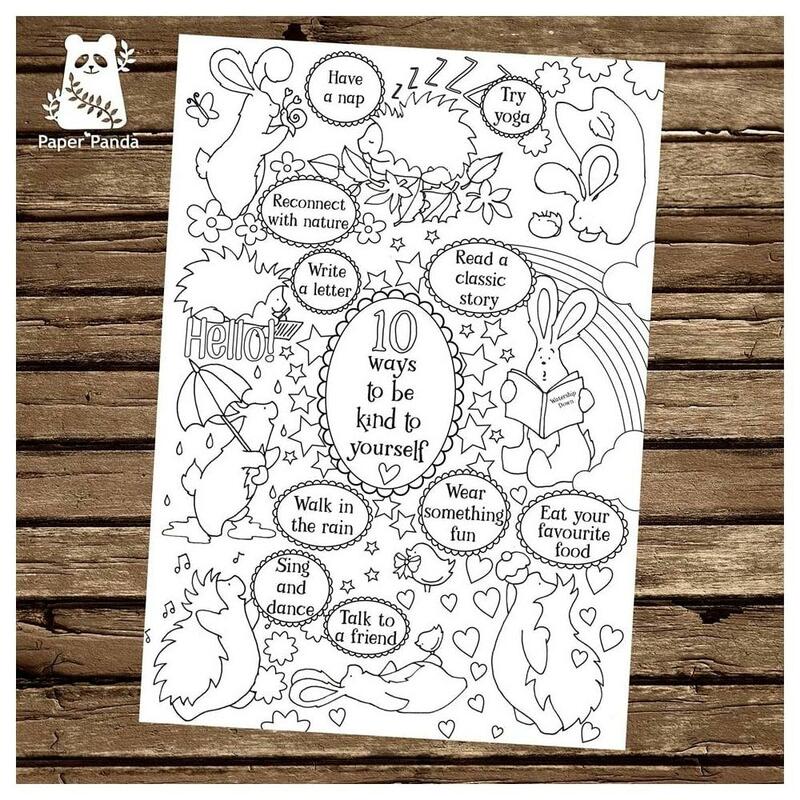 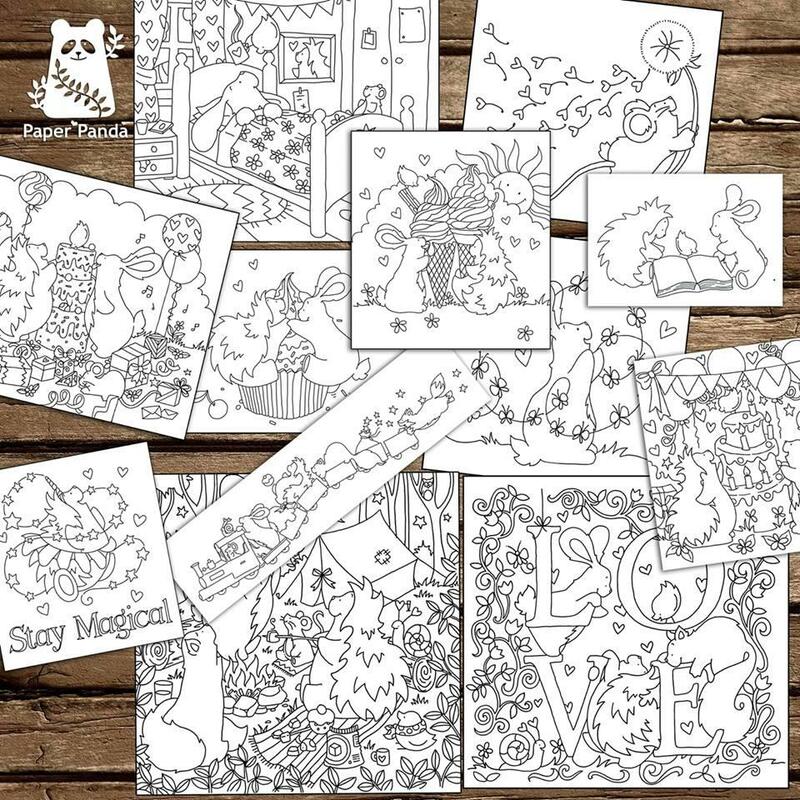 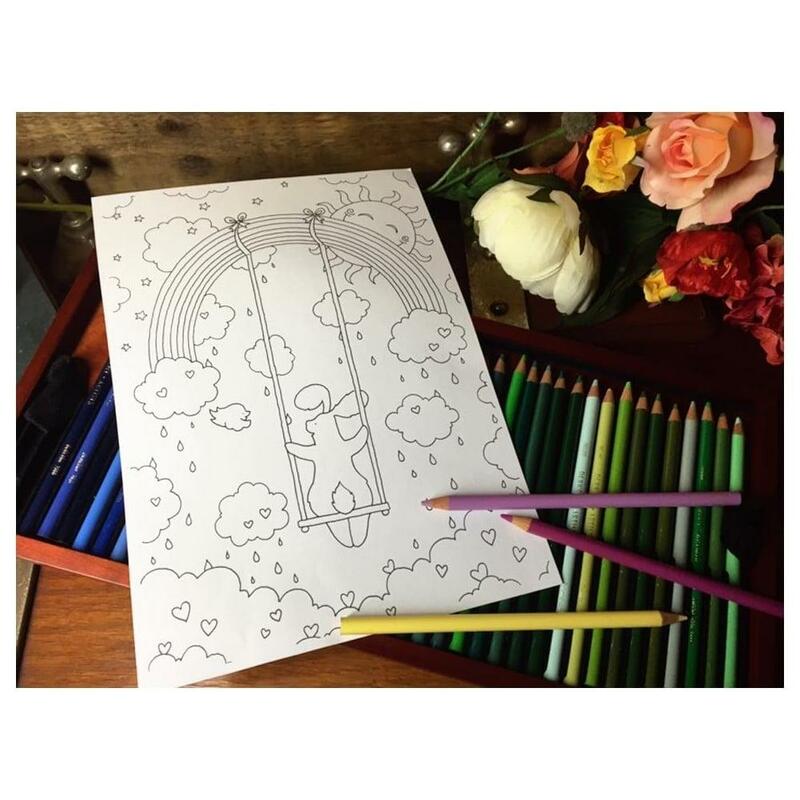 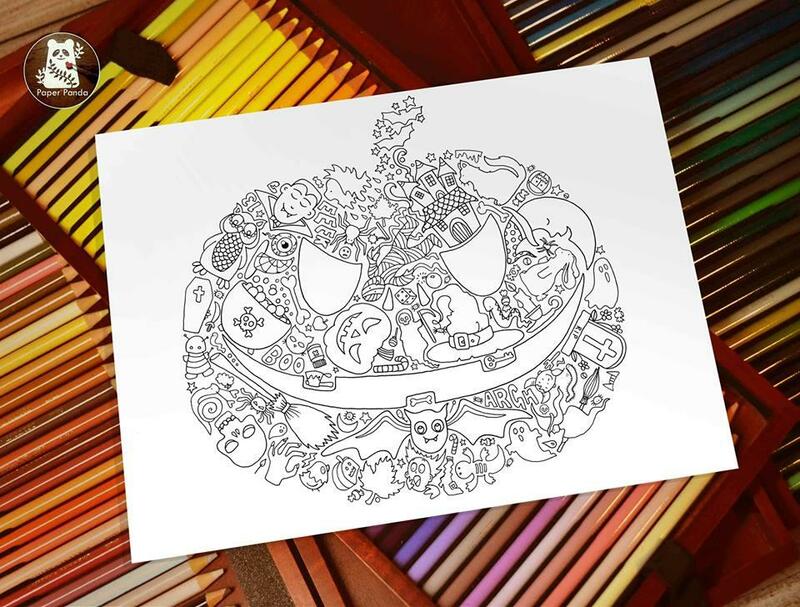 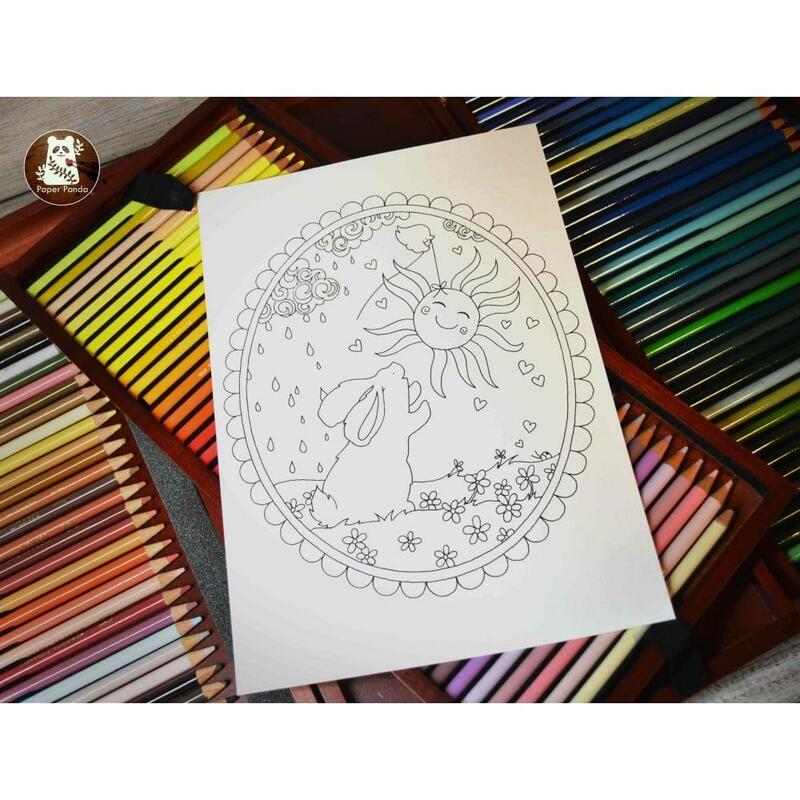 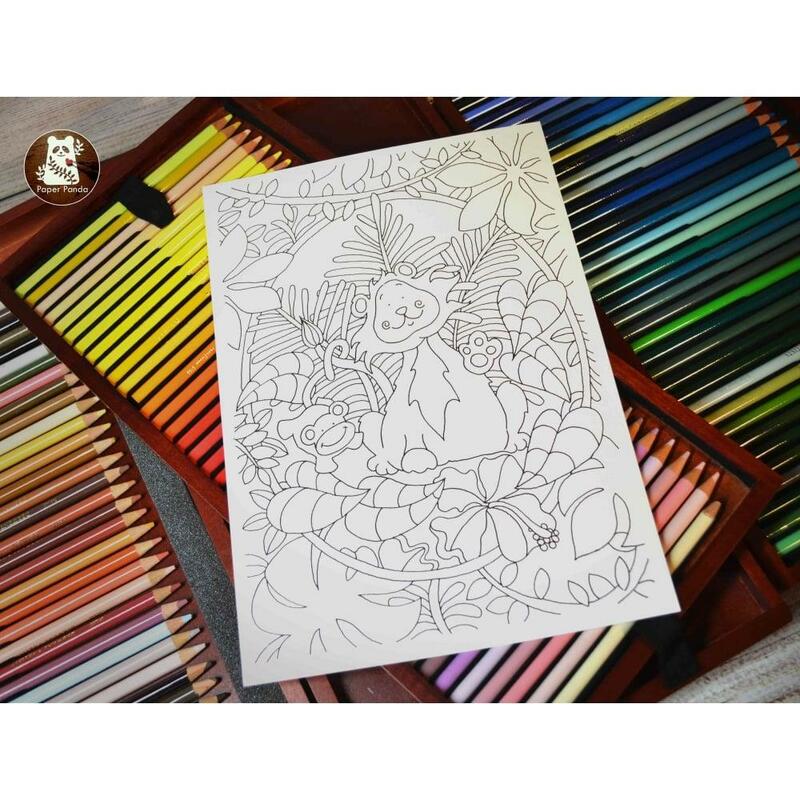 A unique colouring sheet for you to print as many times as you like and colour in until your heart is content. 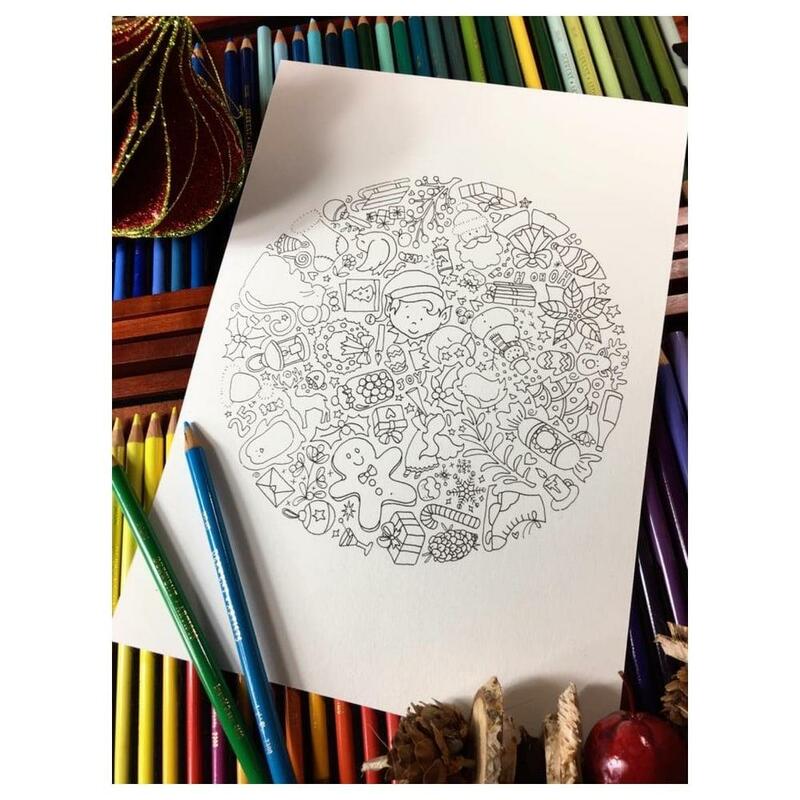 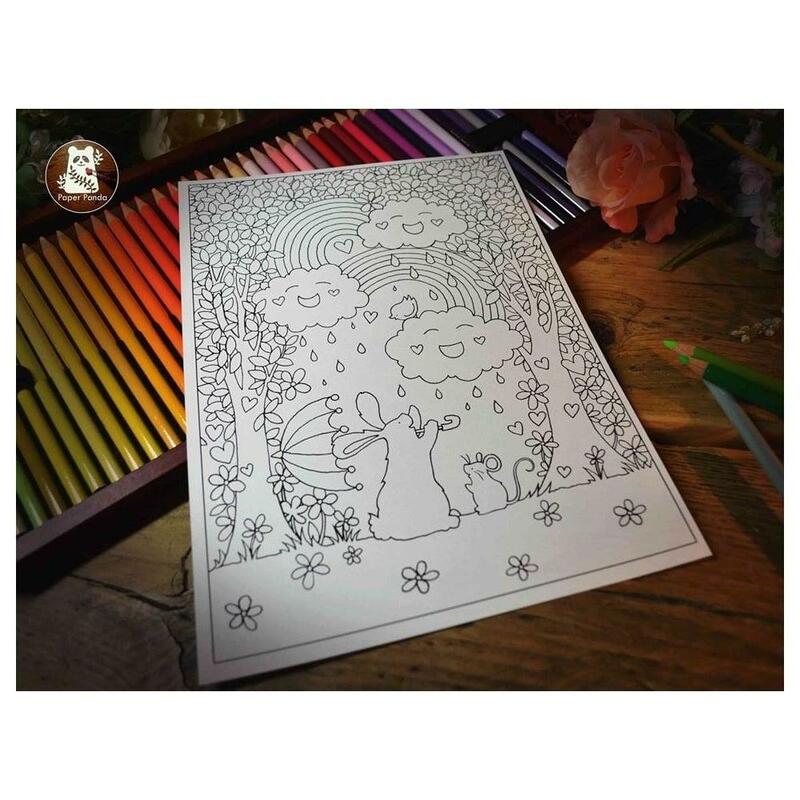 This is a digital product consisting of a ready to print PDF colouring sheet which will be automatically emailed to you after purchase. 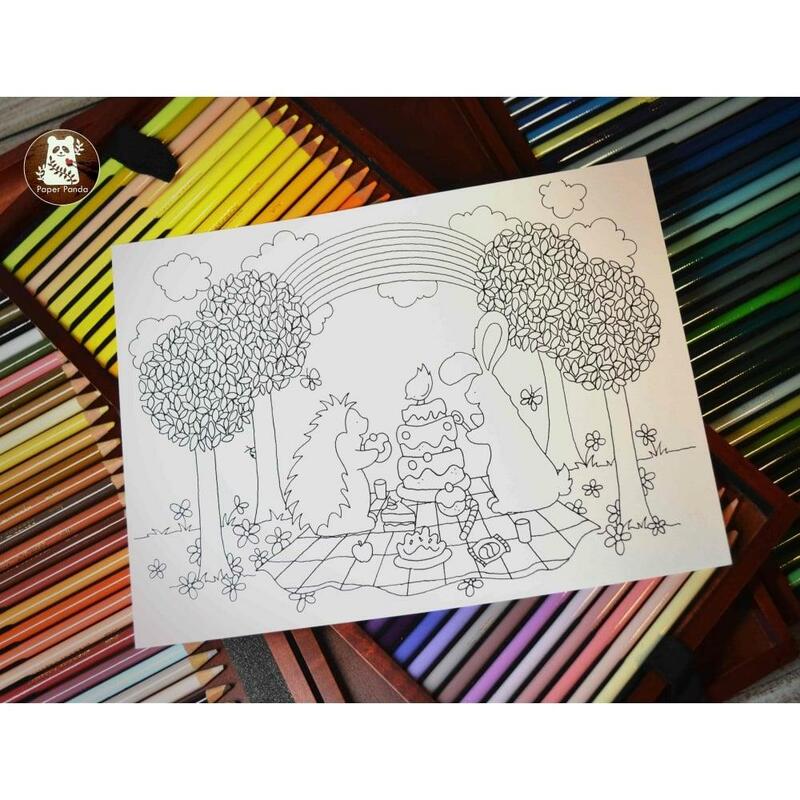 This can be resized if you wish.